Small in size, but big in design and holiday fun, each of these small, portable projects can be created in no more than a few hours. 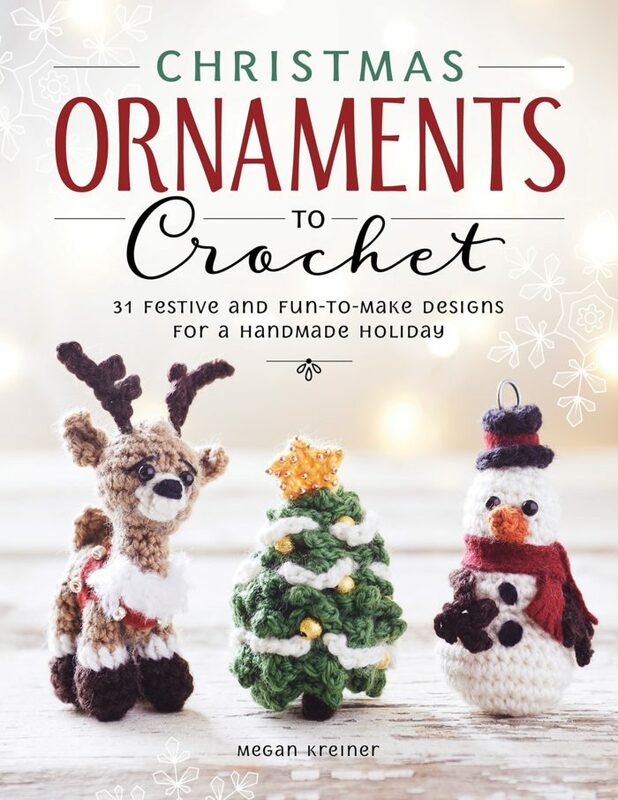 Crochet one or two for quick handmade ornaments, or create one of Kreiner’s Christmas themed ornament sets such as The North Pole, Christmas Goodies, Fun in the Snow, Baby’s First Christmas, Woodland Friends or even a full Nativity Series! Get it today from the affiliate links below.